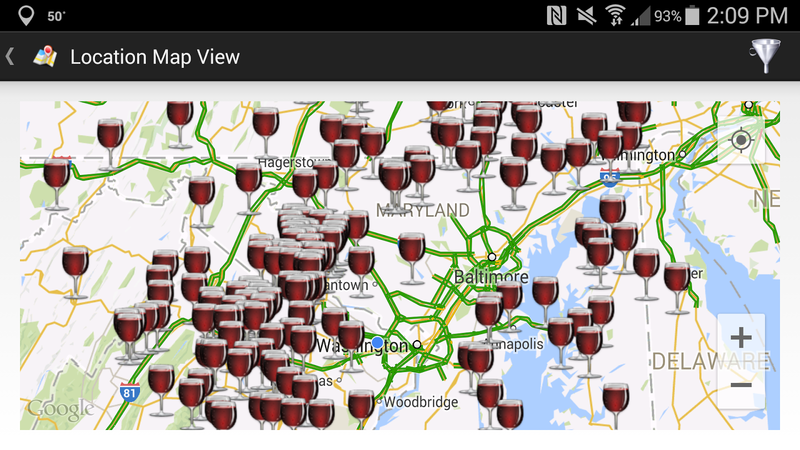 WineCompass: What Are the Best Wine Case Clubs in Virginia and Maryland? Royal Rabbit Vineyard has great wine and prices. They are located in Parkton, Mr, they are a little over 4 years old. A beautiful family owned vineyard. I have volunteered over the summer.